Despite talk show host Wendy Williams blasting the reality star saying "[Leakes] won't take home this season's Dancing With The Stars title," the "Real Housewives of Atlanta" star is saying the opposite and currently hopes that her past exotic poll skills will help her win. 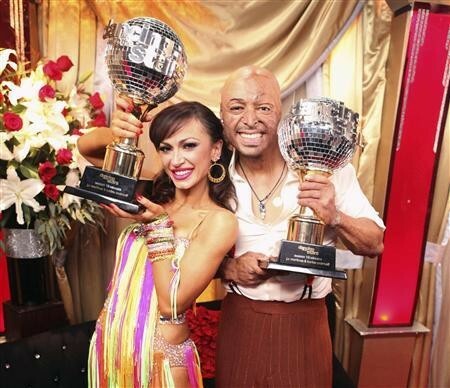 We just received an exclusive tip about the next upcoming "Dancing With The Stars" season! The popular dancing competition is only scheduled to come back in March but the rumor mill is already swirling with talk of this season’s line-up, and some pretty interesting celebs are being mentioned behind the scenes. Chris Brown LIP SYNC's While Performing on Dancing With The Stars! 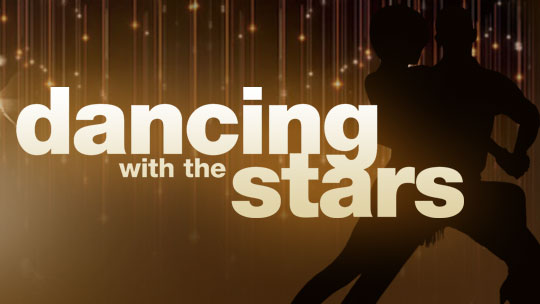 Dancing With The Stars 2012 Season 14 Cast Revealed!